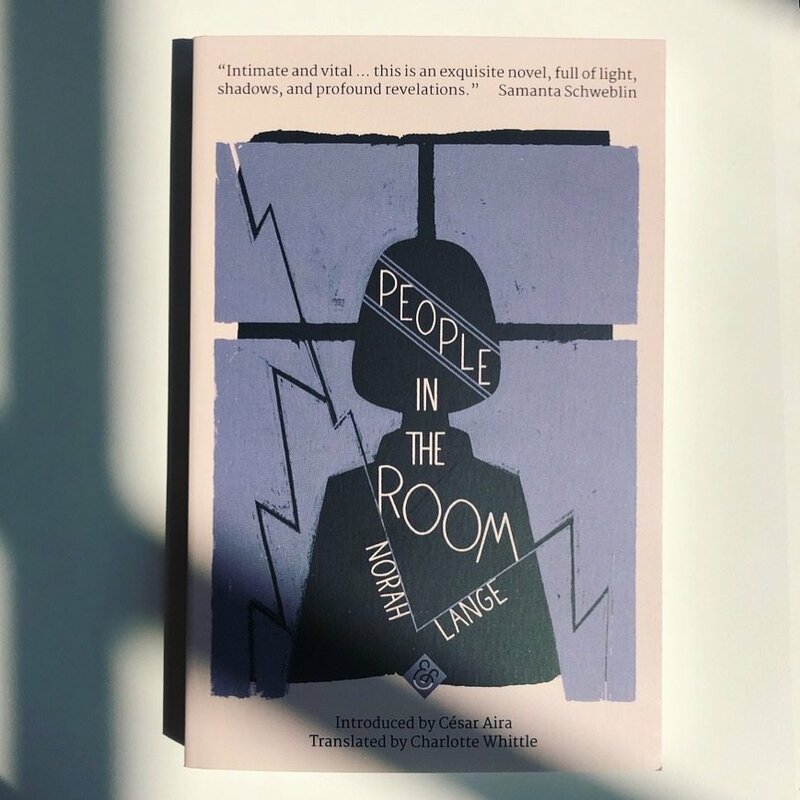 More awards are on the horizon for And Other Stories, as People in The Room by Norah Lange and translated from the Spanish by Charlotte Whittle, has been longlisted for the Best Translated Book Award 2019. People in The Room sits on the list with a diverse range of authors, languages, countries, and publishers. The list feature books published by 26 different presses, the majority either independent or university presses. The finalists for both the fiction and poetry awards will be announced on Wednesday, May 15. Thanks to grant funds from the Amazon Literary Partnership, the winning authors and translators will each receive $5,000.